Here’s a chance to organise your own Instameet – a gathering of a group of Instagrammers – to shoot what everybody loves to post on Instagram: Food. The best part? 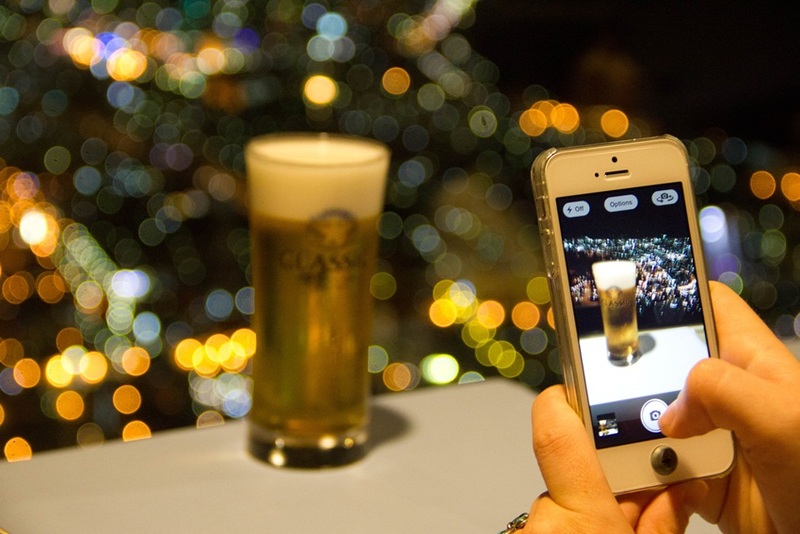 Your Instameet will be spotlighted on an Instamap and the best food photos will get more attention than usual. Of course, you can choose whether or not you want to be on the map (don’t use hashtags and don’t write to Instagram telling them that you’re organising an Instameet). But where’s the fun in that? The Instameet, tagged as #WWIM14, is slated to be held next weekend on September 17 and 18, which should give Instagrammers enough time to bring their A game to this food photography meeting. You can upload photos, videos, Instastories and even scale it up to organise a brunch or a food walk. You could choose a sub theme to focus on a particular type of cuisine.